Hipsters, wannabe hipsters, and just all around Brooklyn lovers can now receive inspiration from one of the most creative boroughs around, Brooklyn! Floyd Hayes, experienced so much inspiration from living in Brooklyn that he wanted to find a way to give back - hence, he established a Piece of Brooklyn. 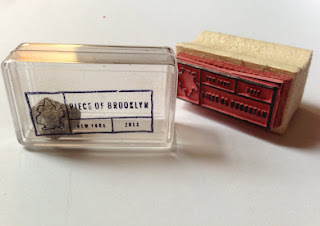 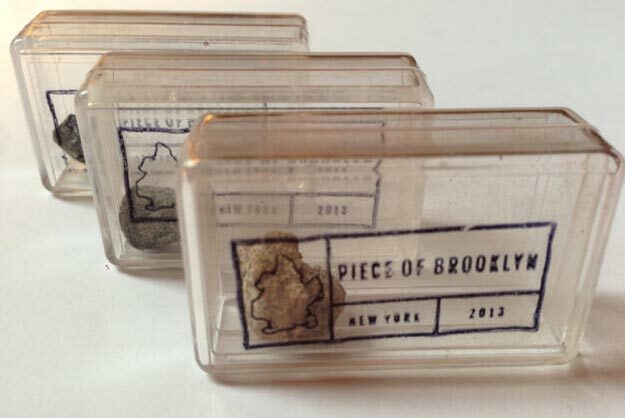 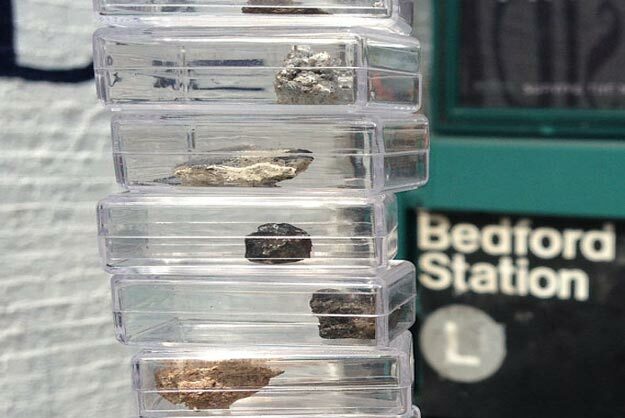 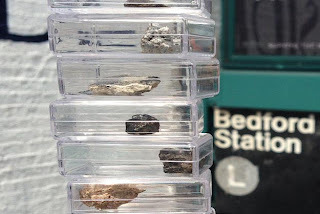 You can purchase a genuine Piece of Brooklyn and in return $1 will be contributed to the Brooklyn Arts Council.